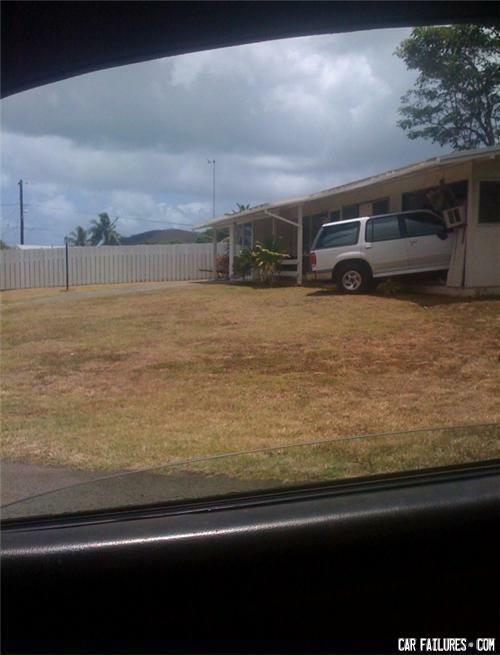 That used to be the garage grandpa. is this that State Farm ad? Why did the cow eat the grass? Only thing he had to eat.